Choose Exceloid as your Openbravo Partners, Stay Invincible! 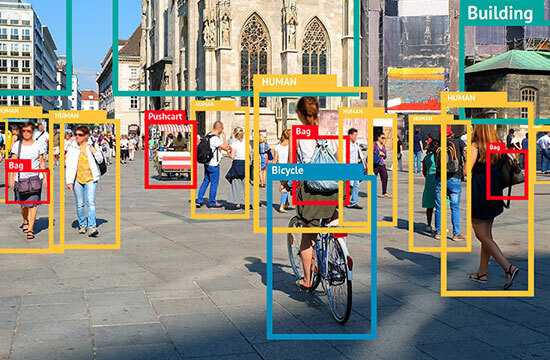 Openbravo is at the center of today’s retail business revolution thanks to it’s pathbreaking technologies for Brick & Mortar and Omnichannel Experiences. They have been helping its customers to make the most of their business. Exceloid as Openbravo partners have helped many corporations leverage it’s technologies resulting in many achievements & milestones. For instance, a global sporting retail giant witnessed an increase of 23% in their revenues in a fiscal year after we deployed an Omnichannel ERP in place. For a client from Poultry & live stock industry, our strategies has decreased the production times by 14% that made them replace SAP for Openbravo. Likewise we have many success stories to tell. Now! Let us be a part of your success story. Learn how it all started & how we can make a difference to your business. 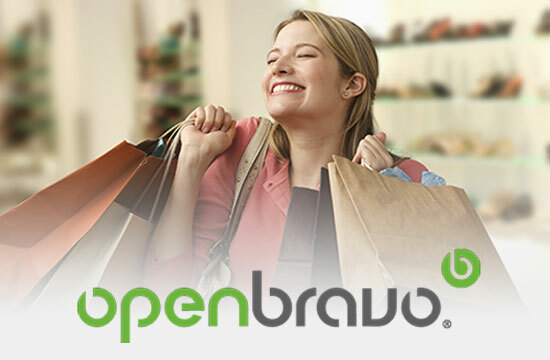 Openbravo ERP platform is world’s most preferred ERP solutions provider for the retail industry with its truly modular, mobile-friendly and cloud-ready ERP framework that helps entrepreneurs take instant control of his retail business, scale it to new heights by taking right decisions at the right time resulting in additions to the bottom-lines like never before. Openbravo has been tried & tested by many business conglomerates around the world, helping them in faster execution of ideas and lowering the risk of certain crucial decisions. 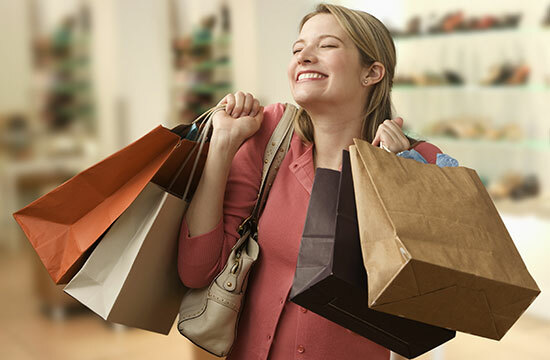 With all the popular & most used modules of a ERP like Sales, Procurement, Manufacturing, Projects, Finance, MRP and more, Openbravo offers a seamless & exhaustive functionality with built-in CRM and BI capabilities that can be easily integrated with legacy systems to create the most seamless & innovative Omnichannel shopping experiences that puts a smile on the face of not only the Business owner but also the customer. Why did we choose Openbravo as our partners? The main reason behind choosing Openbravo as our partner is the robustness of their framework, their agileness in embracing change & bringing about a solution for every problem in the least possible time. 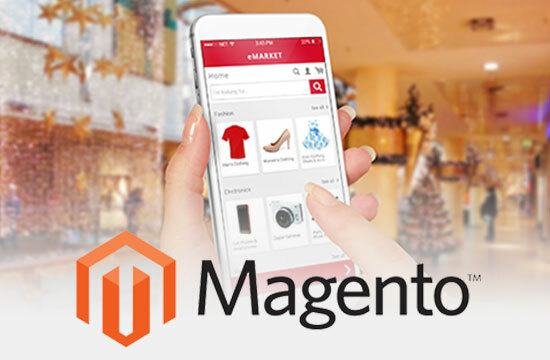 Having worked on & partnered with many ERP organizations in the past 12 years, We have developed a keen interest and expertise in business technologies of the retail industry and found Openbravo to be a true leader for the features & functionalities that is a perfect fit for any retail business. Its omnichannel capabilities push the limits of a retail business in an effortless & exponential way. Further, their support & cooperation, their ability to go out of the way to find solutions, incorporating crucial changes to their framework by valuing the feedback from the partners in coming up with unique solutions for the betterment of the customers have only multiplied our belief in Openbravo. Why did Openbravo Partner with us? We can say that “It’s a match made on the cloud, if not heaven” Though there are numerous reasons, Openbravo partnered with us primarily because of our sound knowledge of current business technologies, our association with numerous top-tier companies and our ability to adapt to the new changes that are taking place constantly & attitude to shift our thought process according to the demands of the times. The partnership further fostered our relationship to the next level with the addition of one client at a time. The synergy of a perfect partnership between both of us has helped in coming up with pathbreaking ERP strategies that benefit the client in an exponential way. This is purely a result of Openbravo’s solutions that is multiplied with our hands-on knowledge of Openbravo technologies, it’s strengths & weaknesses and our style of ideation & execution of an ERP project. We help you in realizing the true potential of your retail business and pushing it’s limits of performance by conceptualizing the perfect ERP that not only gives you instant control of your retail business but also helps you in taking crucial decisions in an informed way, So that you can sit back & enjoy the sight of your business decisions taking shape. And mind you, the whole process will be in an extremely transparent & well-planned manner with minimum resources & maximum output and thereby act as a catalyst in your growth story. Is Openbravo right for you in the first place? 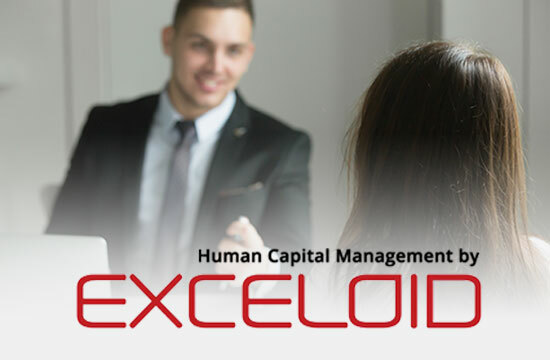 As Openbravo partners, Exceloid with its immense experience, helps you understand if you require Openbravo ERP in the first place. As the world is moving towards an Open Source era, Opting for an Open source ERP with its numerous advantages like Free to own & use, fully customizable platform and being a future-proof solution can be extremely beneficial to your business and at times can also be a detrimental one. Exceloid helps you in taking the right decision in choosing the right platform through a thorough analysis of your business, its size & its fit for an Open source ERP, specifically Openbravo. This can depend on numerous variables such as usage of legacy systems, repercussions of a migration, integration issues & reluctance by employees. Though we are Openbravo’s partners for marketing, our reputation lies in our integrity. We guide our customers in the most ethical & transparent way so that no business owner feels that the solution is a wrong fit for his business. As a policy even Openbravo always encourages its partners to take the transparent decision for the welfare of its customers. What is an Open source ERP? Open source ERP is one of the two types of ERP. The other type being proprietary ERP like Oracle, SAP Business One, and Microsoft Dynamics. The basic difference is Open source ERPs are flexible, feature-rich, and cost-effective option whereas a proprietary ERP can be non-flexible & implementing them can be a costly affair. An Open source ERP comes with end-to-end control for improvements & adding more features whereas a proprietary ERP though can be extremely beneficial to a certain type of industries & businesses, is often controlled by the organization owning the ERP & rigid policies that come along with them. Openbravo comes with the best features of both worlds with it’s complete opensource as well as controlled Open source ERP solutions. The expertise of Exceloid as Openbravo partners lies in making sure that the platform & the related costs are beneficial for your retail business. Why should you opt Exceloid as Openbravo implementation partners for your business? Though there is a misconception that an ERP implementation often takes a lot of time to implement, this is not true in our case. Reason being, As Openbravo partners, we have thorough knowledge of its technologies and it’s fit for the retail business. More than 12 years of association with Openbravo has only made us more responsive & quick in implementation of the ERP solutions across industries. 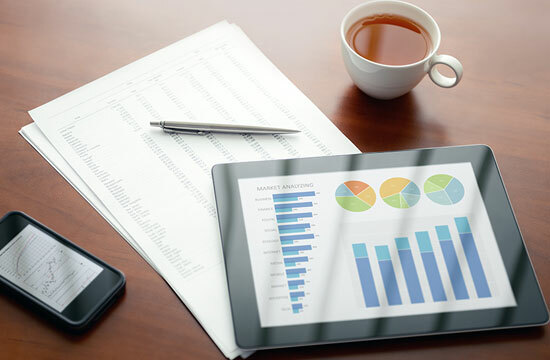 Like we mentioned earlier, our expertise as Openbravo partner lies in implementation of the ERP that just plugs into your business by thoroughly understanding your requirements, analysing your current set-up and coming up with solutions in an extremely transparent & well planned manner with utilization of minimum resources and simultaneously providing maximum output. The price component is of two parts. One being Openbravo license fee (Commercial Version) & other being the customization fee charged by Openbravo Partners. As Openbravo’s preferred partners & based on our comprehensive experience, we help business owners in choosing the right license type based on the usage & feature set that has the potential to catapult the profits of the business by multi-fold. As far as the customization fees are concerned, The success of any ERP project lies in arriving at a comprehensive scope of the project. The scope in-turn decides the pricing. As we are sound at charting the scope in a comprehensive manner taking all the value-added services into consideration, Our pricing format is extremely transparent & We feel it perfectly fits the budget of your Retail business. Openbravo as a technology company has always been known for excellent Partner & customer support. Afterall this is the reason Openbravo has been accepted by the likes of many organizations, small & big. Their attitude towards the partners and customers have only consolidated their strong presence in the retail ecosystem. As preferred Openbravo Partners, with our warm relationship & rapport with their employees in all the divisions, we are sure this will be beneficial for our clients as people at Openbravo will leave no stone unturned & are sure to go out of their way to address any kind of issue with maximum love. Reliability is the cornerstone of any business of this kind. Our definition of reliability is slightly different. For us, reliability means being trusted, it means going out of the way to help the client, it means being like a wall & letting our clients fall back on us at all times. For us reliability is everything. The very reason we are at this stage, managing billions of client’s dollars & winning their trust is purely because of our reliability quotient. In the same way, As their partners, Openbravo has always encouraged us to rely on them for anything related to the technology. Openbravo commerce suite per se is extremely easy to use & also inviting for the user. As Openbravo Partners, Our primary job is to configure the User Interface & come up with a pleasant user experience so that the end user is not overwhelmed with the mere looks of a complex ERP. Our dedicated & committed team of UI & UX designers are always on the job to make your life easy. After all, this is the primary focus area for any consultant as the success of the implementation is directly proportional to Ease of use as anything short of an amazing user experience will be a disaster for both the client & the consultant. The very reason you are on this page is that we are the ones who are willing to customize Openbravo ERP according to your business needs. As Openbravo Partners, We have been appointed by Openbravo to take care of the customization needs of the clients according to the parameters and objectives provided by them. Our definition of customization of an ERP is analysing & understanding the dynamics of the client’s business by stepping into their shoes & coming up with custom solutions and strategies that will directly result in better monitoring, identifying the key performance areas and the weak links of their business which ultimately contributes to the bottom-lines in a positive way. With more than 12 years of experience, in & out knowledge of Openbravo ERP systems, Customizing & fine-tuning ERPs for huge corporations like Decathlon, Elecmec, Mercedes Benz & others, we are confident of extracting most out of Openbravo ERP that hugely benefits your business. Already have some system in place? Or using an ERP? Is the thought of going for a new ERP from the scratch sending you into a frenzy? This feeling is justified as the fear of losing data & taking all the pains to plug the data back into a new system with a feeling of uncertainty looming over, This is a common fear with all our clients until I met them. As an established Openbravo partner, Apart from coming up with new strategies & solutions, our core focus is also to integrate the new ERP with the existing legacy set-up of the client so that their peace of mind is maintained all through. Openbravo ERP with its versatile functionality that fits any kind of retail business perfectly & instantly enables the Omnichannel features resulting in multiplied revenues from different channels all at the same time. 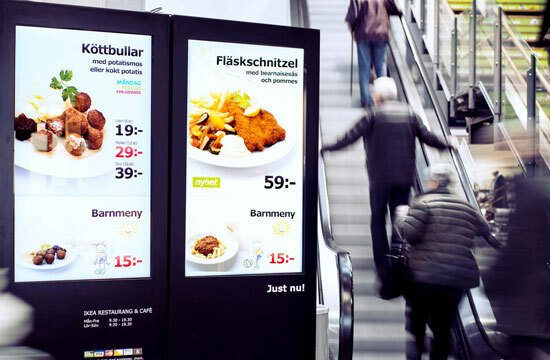 With their pre-configured solutions specific to many industry types, Openbravo instantly plugs itself into any kind of retail business like a fish takes to water. Its extensive functionality set enables a retail business with infinite combinations to reduce the wastage, increase sales & improve productivity across departments all at the same time. As Openbravo Partners out core job is to leave no stone unturned in coming up with as many improved scenarios as possible by tapping all the features of the ERP for the benefit of the business. Openbravo’s reputation as customer friendly ERP has earned many clients like sporting goods giant Decathlon, Footwear Giant M&B Footwear etc. Its scalability & customization potential has earned many accolades in the field of ERP technologies. As Openbravo Partners, our reputation for customizing the ERP for some of our clients who are also the industry leaders has resulted in deploying Openbravo by replacing the likes of the ERP giants SAP & Netsuite. One important aspect that makes or breaks any professional relationship is flexibility of the consultant. As Openbravo partners, we are extremely flexible to the needs of our clients irrespective the scope of the ERP project. As top-notch consultants it is our responsibility to accommodate the needs of the customers from time to time. From our experience, we have learnt that the success of any project depends on the degree of flexibility of a consultant. We believe that providing value is of utmost importance & this is only possible by being flexible. What puts us apart from the league of Openbravo partners is our ability to train the employees of our client organizations is to help them embrace, accept & enjoying working in an Openbravo environment. Like we mentioned earlier, our clients are extremely happy with the way we bring about a change in the attitudes of their employees by helping them embrace new technologies with ease, resulting in an instant spurt in productivity & positivity with the help of our reputed PDCM Programme (Post-deployment change management Programme). We constantly strive to make the lives of the clients easy by incorporating latest of technologies like demand forecasting, artificial intelligence, predictive analytics into Openbravo ERP implementation. Afterall a business owner can derive most out of an ERP is only by taking advantage of numerous technologies that change rapidly. As Openbravo partners, our expertise lies in helping our clients identify new technologies that are specific to their type of business & extract maximum benefit out of them. Openbravo as an ERP is highly scalable & modular. It is so scalable that most of our clients operate it from hundreds of locations & are rapidly expanding their presence in new locations simultaneously. As Openbravo partners, our competence lies in bulking up our resources & efforts according to the demands and to match the speed of our clients in scaling up their business at the shortest possible notice. As an ERP is subject to constant evolution because of continuous change in technologies, business objectives, new ideas and shift in the mindsets, Updates & upgrades are synonymous to Openbravo. As Openbravo ERP partners, our responsibility lies in taking care of your business by keeping the systems up to date so that changes do not affect your business process. It’s your call now! Partner with the Best, Partner with us!